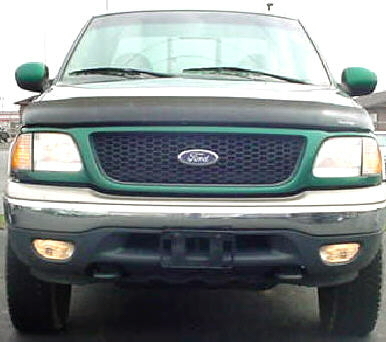 I have purchased the high beam kit before for my 96 Yukon, and now for my 03 F150. I have gained a great amount of lighting for night driving. The F150 has fog lamps that used to shut off when high beams were applied, now its brighter and visibility is so much better and safer also with both headlight and fog lights on at same time. I would strongly recommend this high beam kit, to anyone that drives at night. AAA plus, I will buy again for my other vehicles. 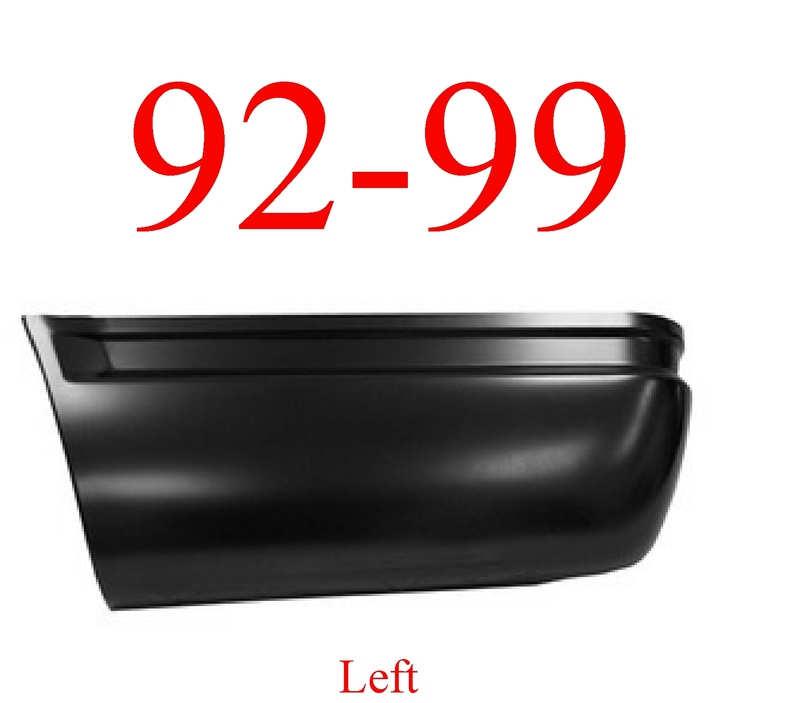 I have purchased the high beam kit before for my 96 Yukon, a ..